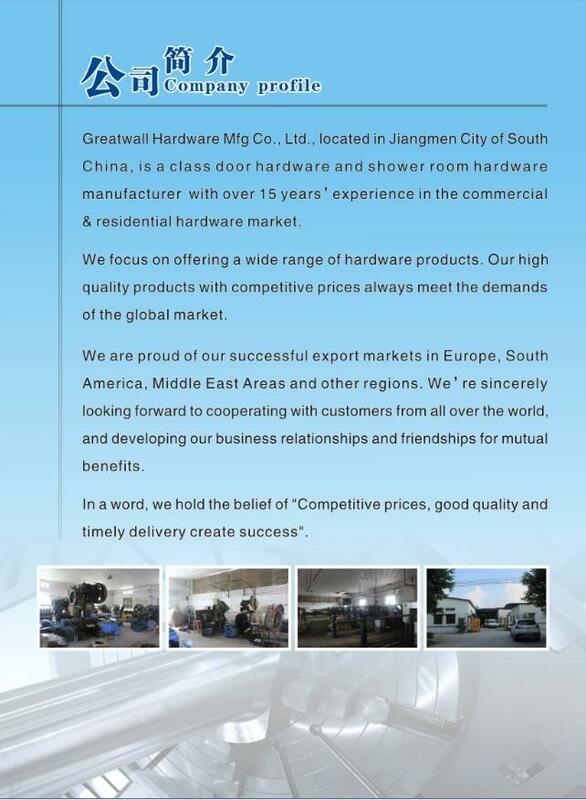 Description:Mortise Locks manufacturer / supplier, offering Glass Hardware,Single Cylinders , etc. 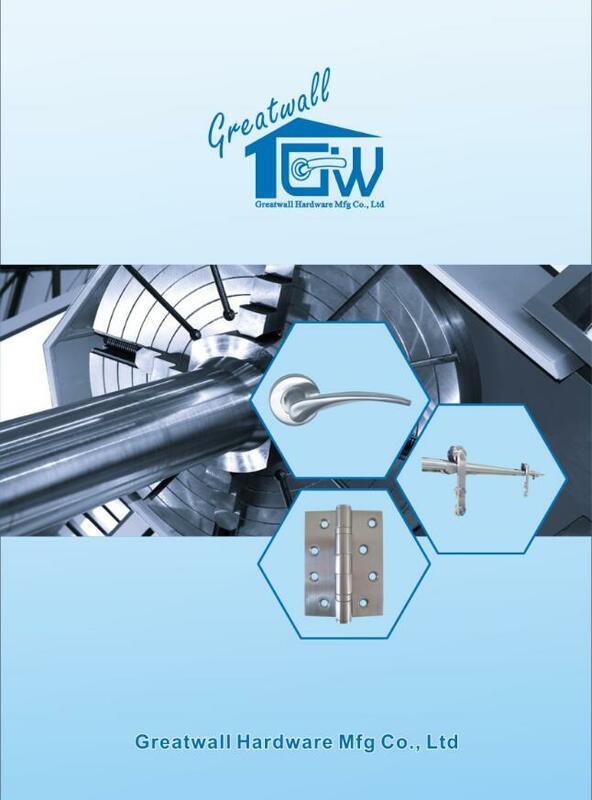 , offering Glass Hardware,Single Cylinders , etc. 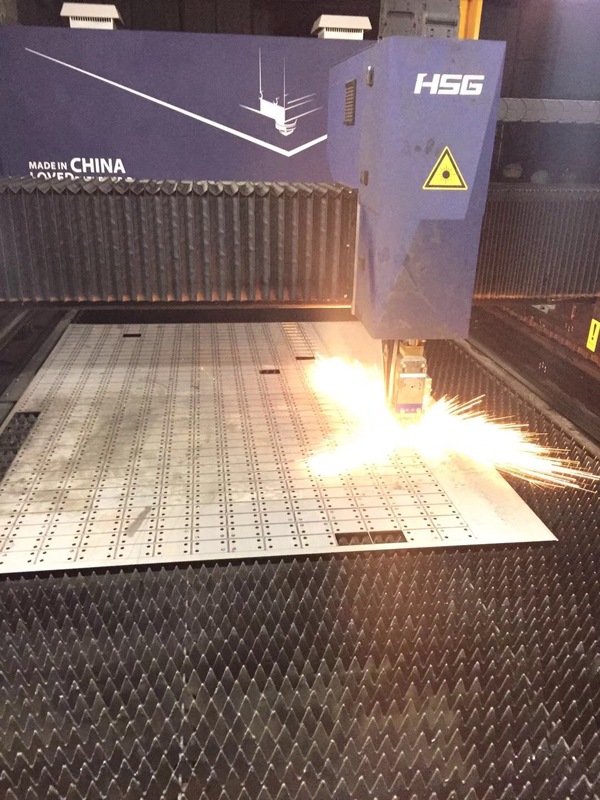 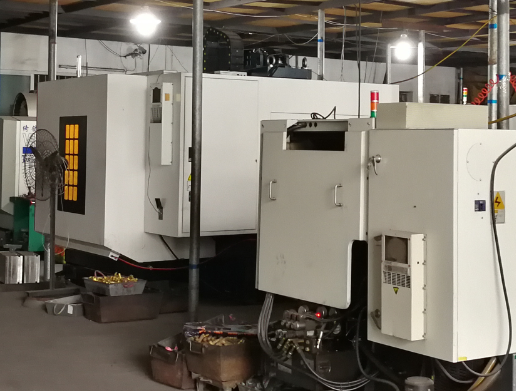 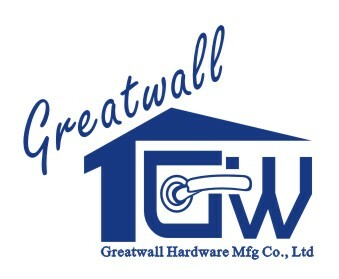 Greatwall Hardware International Limited have been specialized in Mortise Locks manufacture for many years.Our main products are Glass Hardware,Single Cylinders,etc.